When you browse the bestofhealthfitness.com, you are able to do so anonymously. Generally, we don’t collect personal information when you browse – not even your email address. Your browser, however, does automatically tell us the type of computer and operating system you are using. The Best of HealthFitness Shop does not knowingly solicit personal information from children or send them requests for personal information. Want to Know More About Health and Fitness? 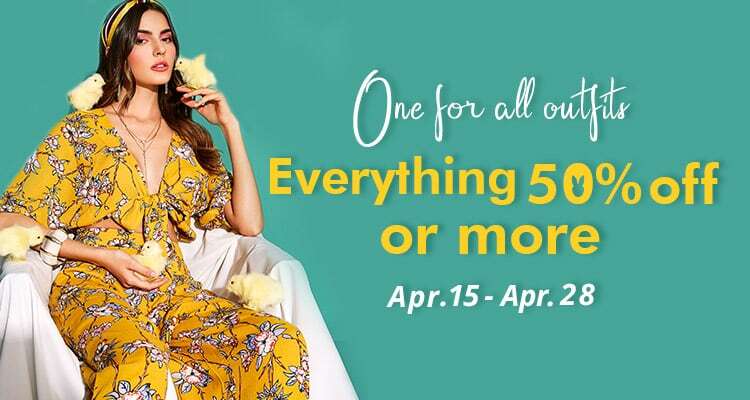 DressLily Easter Sale. Up to 45% OFF. Take the chance!